Optimize Cost, Capacity & Performance. Create the most efficient Path for Content Delivery. • You get control over your network , allowing you to manage and reduce costs, capacity, performance and technology. • Manage everything from the intial planning and design,to permitting and construciton, to installation and ongoing management. • Utilize the flexibility and customization available to you, based on your individual dark fiber and equipment needs. With our Dark Fiber solutions, you gain the benefits of network ownership without having to construct your own physical network for metro routes. • Custom network infrastructure built by ITirana’ s professional team. 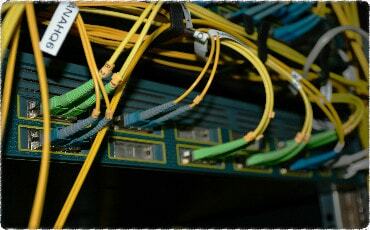 • Professional Services support for all aspects of optical network construction. • Multi-conduit, high-fiber-count infrastructure available as leased fiber. our expert guidance - and you maintain control over your opticals. and management, based on your individual requirements. that addresses your needs now and tomorrow.